A business case is a logical, structured argument to bring about business change, aimed at the decision makers in an organisation. A persuasive, well-written business case can win over your readers and get you the all important approval you need. 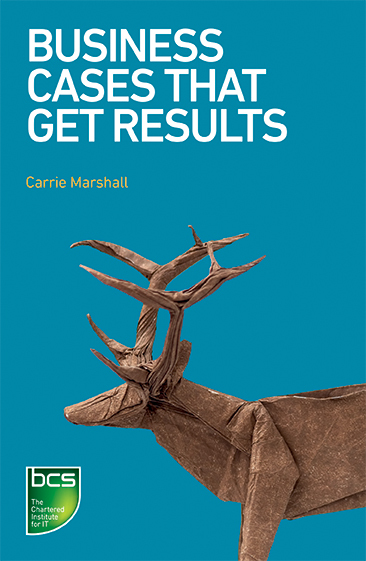 In this book you’ll discover the do’s and don’ts of pitching your ideas through a business case. You'll learn what the essential components of a business case are, including what key questions you should be answering, how to structure your business case, factors to consider when thinking about benefits and risks, and how best to tackle ROI. Introduction: What Is A Business Case?